Afghanistan’s biggest economic challenge is finding sustainable sources of growth. To date, the World Bank has committed more than $4.4 billion for development projects. 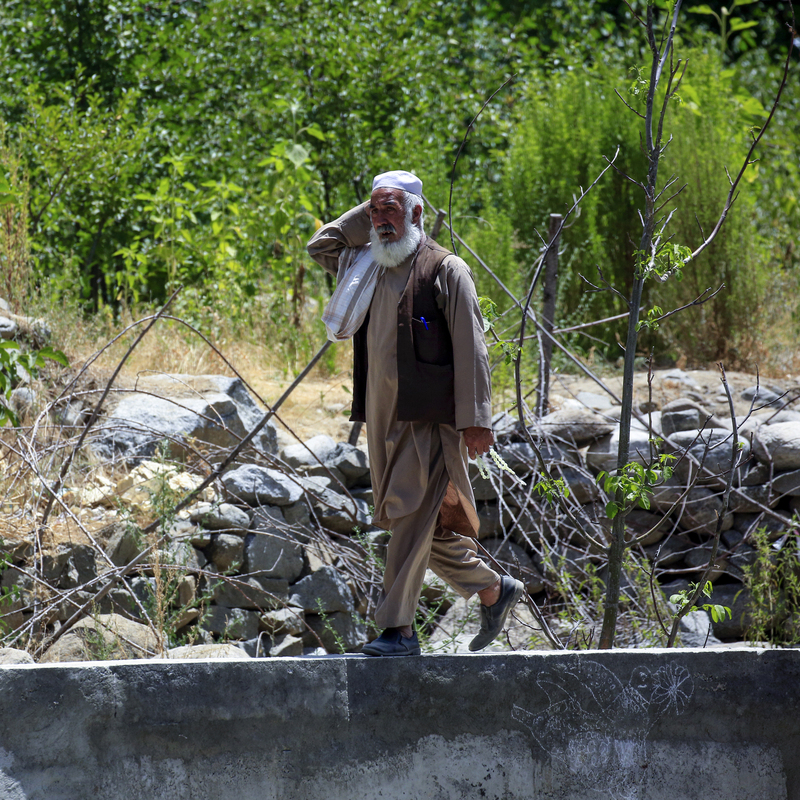 The Bank-administered Afghanistan Reconstruction Trust Fund has raised more than $11.4 billion. A recently completed river bank protection flood wall, built with support from IRDP, now protects farms and homes against floods. 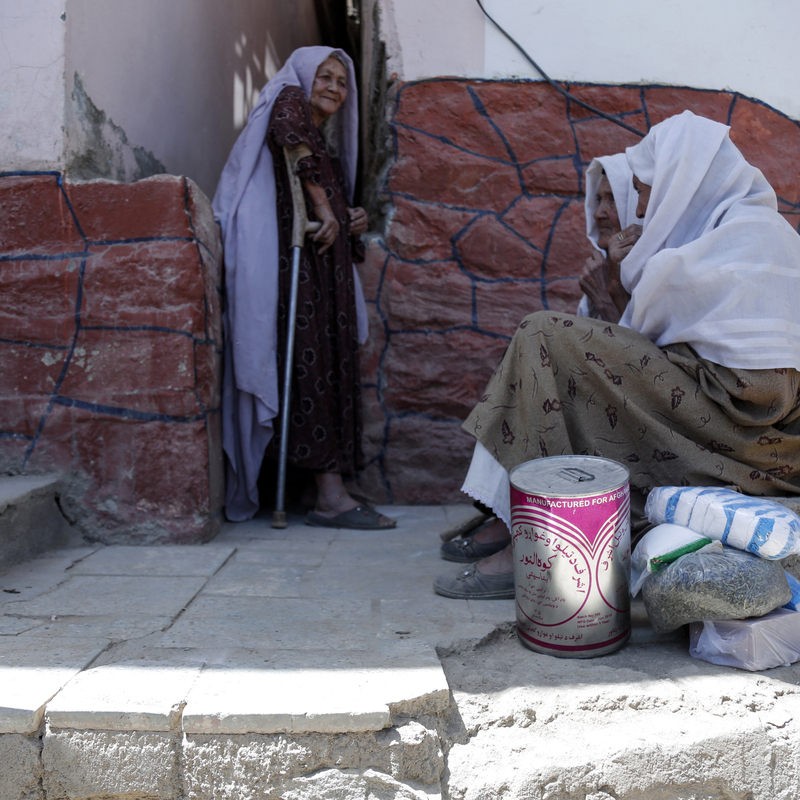 Residents of a district in Kabul see significant improvements to their lives after the main road through their villages was paved. Violence continues to affect the security of livelihoods and economic activity in the country. Civilian casualties reached unprecedented levels since 2016. The country’s humanitarian challenges worsened, with increasing numbers of returnees and persons internally displaced by growing violence. Afghanistan Sehatmandi Project aims to increase the utilization and quality of health, nutrition, and family planning services. Summarizes the World Bank Group and Afghanistan Reconstruction Trust Fund (ARTF)’s ongoing operations aimed at development in various sectors and job creation in Afghanistan. 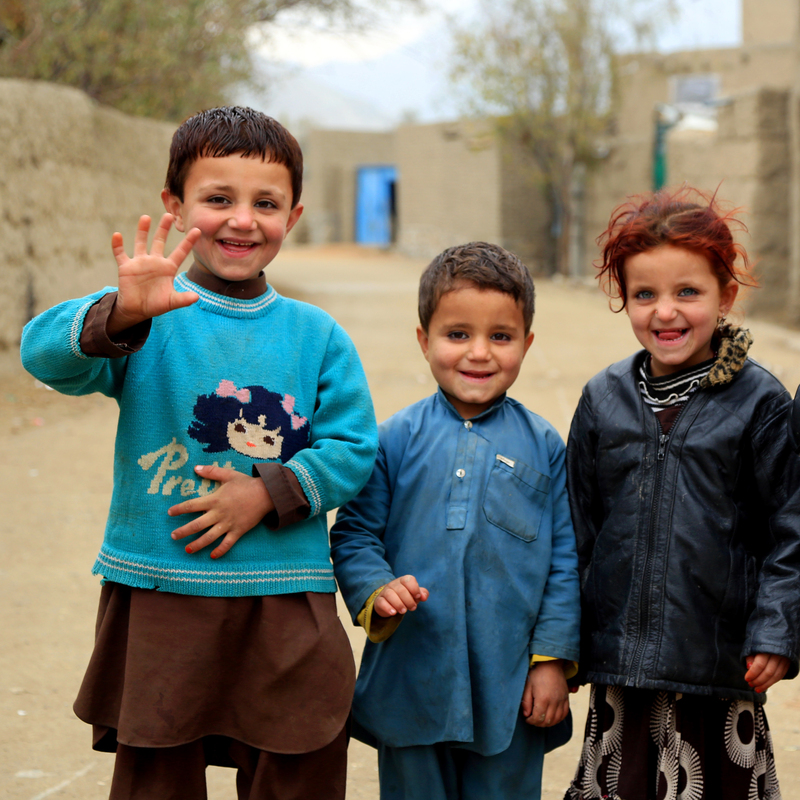 The World Bank provides free and open access to a comprehensive set of data about development in countries around the globe, including Afghanistan.